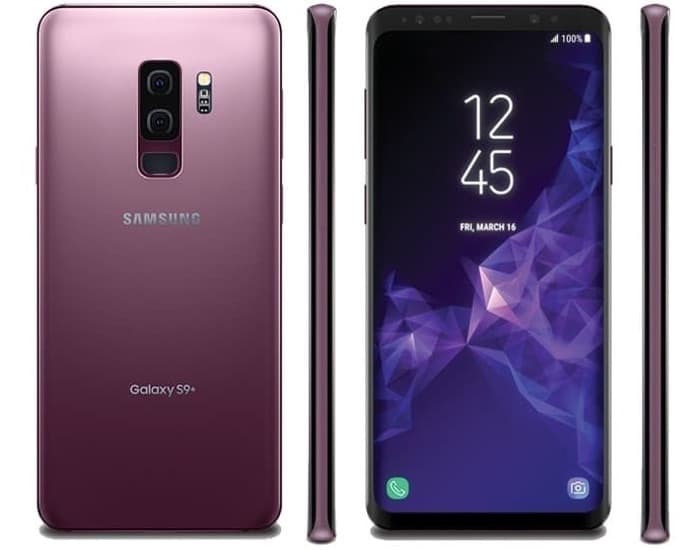 The Samsung Galaxy S9 and Galaxy S9 Plus are now available to buy. The handset is launching worldwide today and it is already available in some countries. This includes the UK where the handset has now gone on sale. Prices for the Galaxy S9 start at £739 for the 64GB model and for the Galaxy S9 Plus £869 for the 128GB model. The handsets are available in a choice of three colors, Midnight Black, Coral Blue and Lilac Purple. As a reminder the Galaxy S9 comes with a 5.8 inch display and the S9 Plus a 6.2 inch display. The two handset have the same processors, either a Snapdragon 845 or a Samsung Exynos 9810. The processors vary by region. Both handsets feature Samsung’s new Super Speed Dual Pixel camera, the S9 has a single camera and the S9 Plus dual cameras. You can find out more details about Samsung’s new flagships over at their website at the link below.